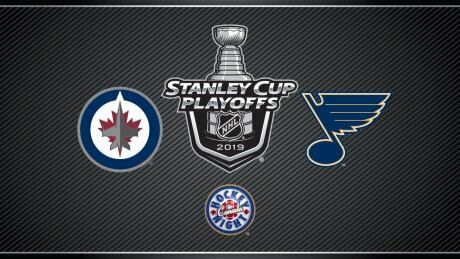 Watch live on television and online as the Winnipeg Jets face the St. Louis Blues in the first round of the Stanley Cup playoffs on Hockey Night on Canada. 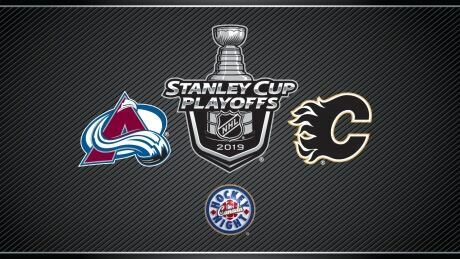 Watch live on television and online as the Colorado Avalanche take on the Calgary Flames in the first round of the Stanley Cup playoffs on Hockey Night on Canada. 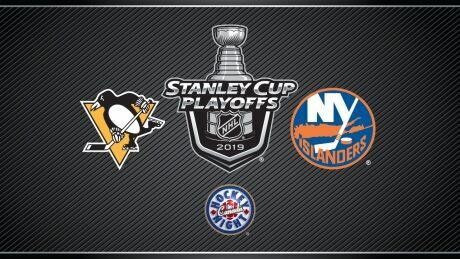 Watch live on television and online as the Pittsburgh Penguins battle the New York Islanders in the first round of the Stanley Cup playoffs on Hockey Night on Canada. 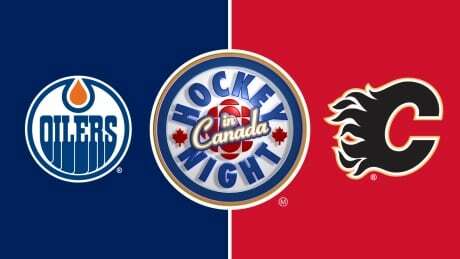 Watch live on television and online as the Edmonton Oilers visit the Calgary Flames on Hockey Night on Canada. 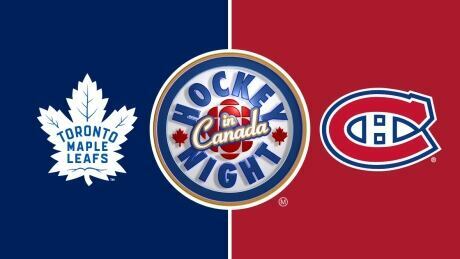 Watch live on television and online as the Toronto Maple Leafs visit the Montreal Canadiens on Hockey Night on Canada. 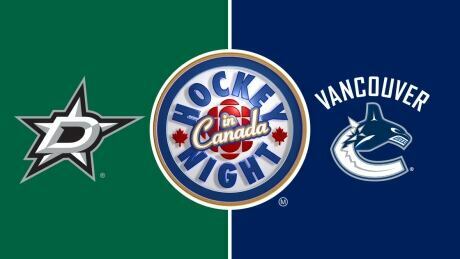 Watch live on television and online as the Dallas Stars visit the Vancouver Canucks on Hockey Night on Canada. 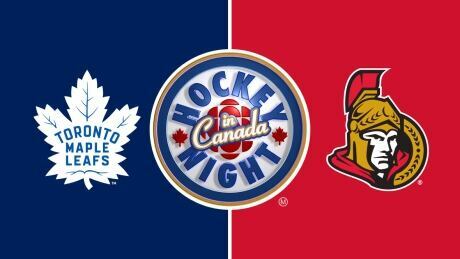 Watch live on television and online as the Toronto Maple Leafs visit the Ottawa Senators on Hockey Night on Canada. 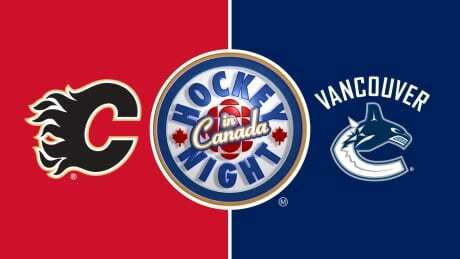 Watch live on television and online as the Calgary Flames visit the Vancouver Canucks on Hockey Night on Canada. 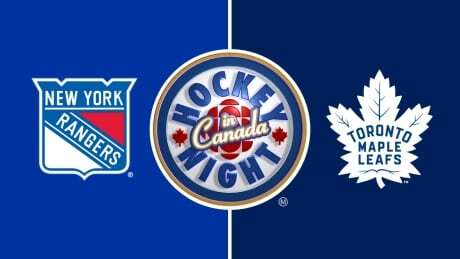 Watch live on television and online as the Toronto Maple Leafs host the New York Rangers on Hockey Night on Canada. 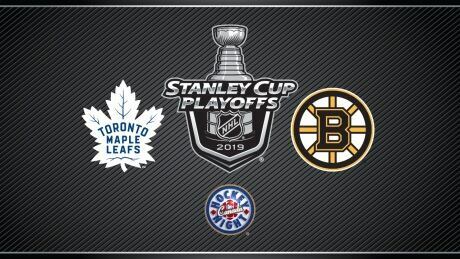 You are currently browsing the archives for the Sports/Hockey/NHL/Hockey Night in Canada category.